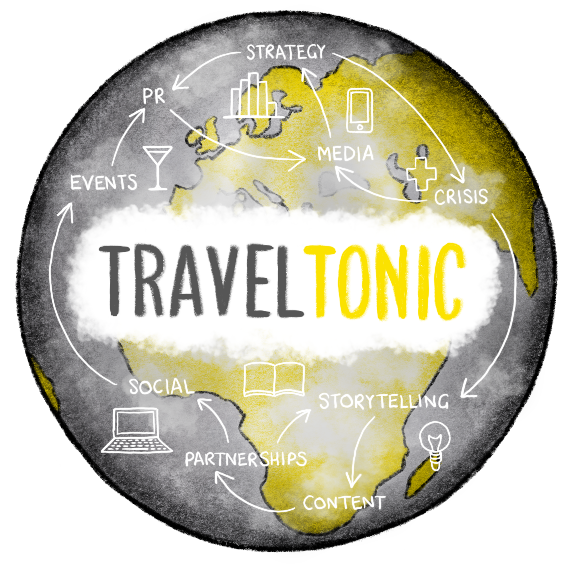 Travel Tonic is the new brand for Fiona Reece Public Relations. We are the same focused and experienced team with a new, fresh look. We wanted the opportunity to shout about our expertise and the expanded range of services we offer. 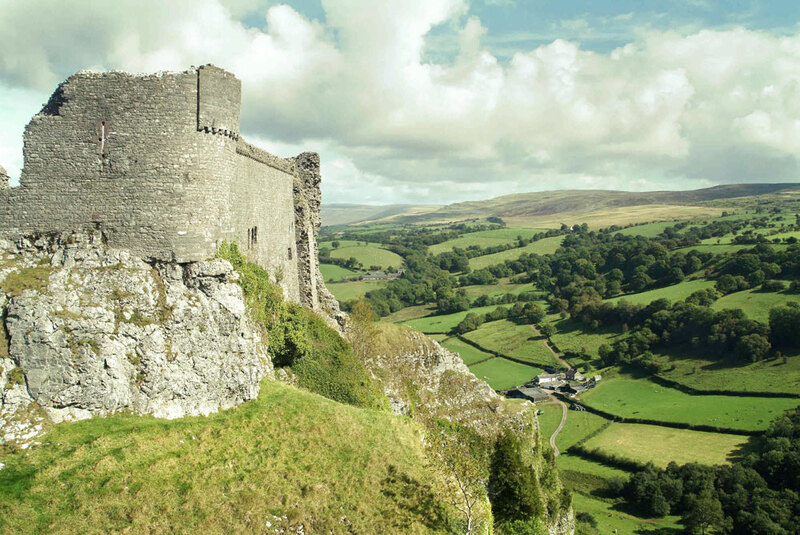 We work with travel companies, hotels, tourist boards and adventure and wellbeing specialists across the world to help them reach their core markets through strategic communications, securing highly effective press coverage and developing engaging campaigns for social media as well as creating stunning newsworthy content. We pride ourselves on our industry knowledge and above all our creative flair. We focus on the bottom line and understand the importance of developing content and securing coverage for commercial advantage. Working for both small entrepreneurial start-ups and some of the best-known leisure and lifestyle brands in the business, we relish a challenge and most importantly we love what we do. Whether you are developing a destination campaign, looking to create a buzz around a new boutique hotel opening, or kick-start the PR of an established brand, we can help you get your message out. Travel Tonic offers specialist TRAVEL PR, Digital Communications, Social Media, Influencer Engagement and Creative Content that inspires audiences to take action. An impressive track record of working with global travel, leisure, wellbeing and lifestyle companies for over 25 years. Creating beautifully crafted, brilliantly effective stories that unlock opportunities for experiential brands and destinations. Expert industry knowledge, media and influencer relationships and experience that adds value. PR, Digital Communications, Social Media, Influencer Engagement and Creative Content that inspires your audiences to take action. Headed up by Fiona Reece, the Travel Tonic team is a talented group of PR and digital communications specialists who are all passionate about developing ideas that ignite conversation and build truly memorable media campaigns. 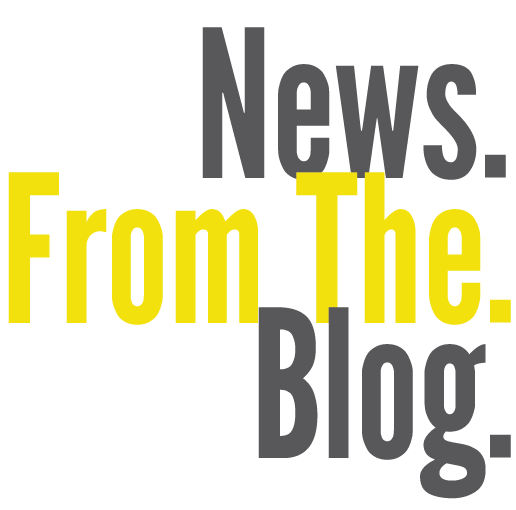 Read all of the latest news, moves and insights in THE world of travel, wellbeing and lifestyle communications via our newsroom. We share our latest campaigns and client news, as well as give you our expert insight into the travel and wellbeing industries’ trends, ideas and innovations. interested in working with us? 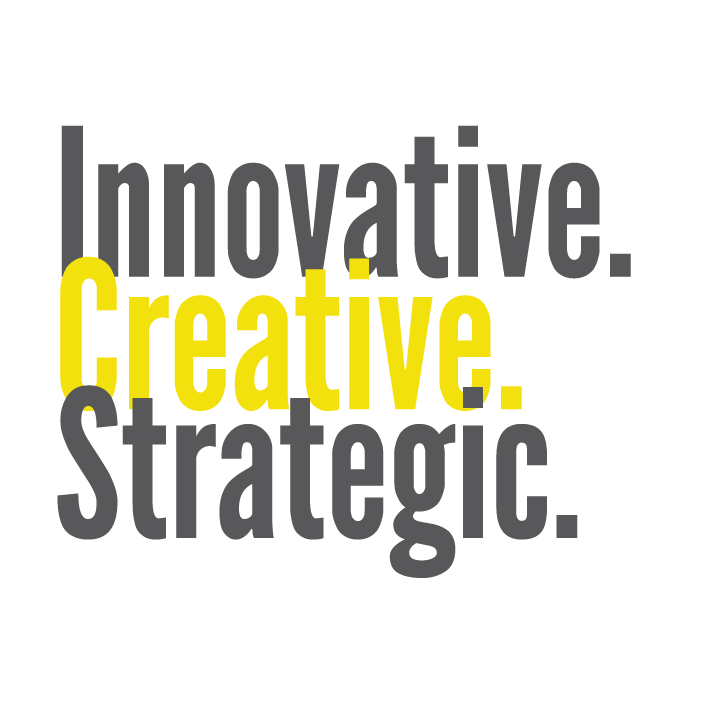 come anD have a chat and Let us create a bespoke campaign for you. just Drop us a line via ouR contacts page.